Strip away the toughest coatings in minutes. 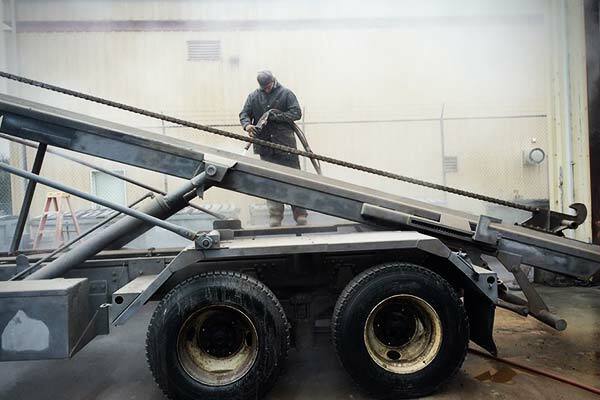 Sand blasting takes about 30 seconds for every square inch of powder coating removal. Dustless Blasting, however, is vastly quicker and more efficient thanks to its unique abrasive and power adjustment. Chemical stripping involves dipping powder coated parts into cumbersome vats of toxic chemicals, which is both dangerous and expensive. 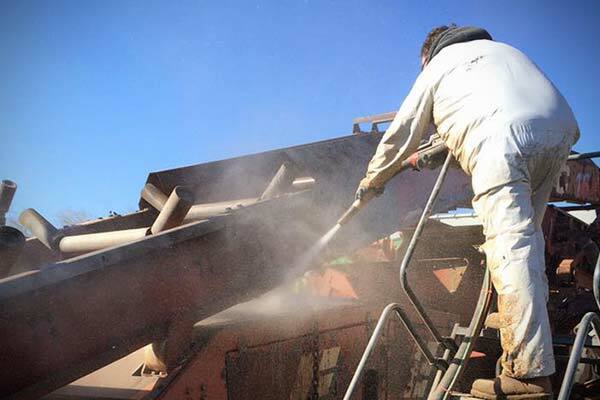 Dustless Blasting's eco-friendly abrasive is far cheaper and safer. Layers of epoxy removed in minutes. Simply point and shoot away even the most difficult of coatings, unlike other methods, which require complex maneuvers and processes. With Dustless Blasting, no elbow grease is required! Watch these tough coatings get stripped away quickly! Make the toughest jobs the EASIEST. "It’s the real deal! Never have I seen paint, powder coating, and even chrome get stripped as fast as it did. 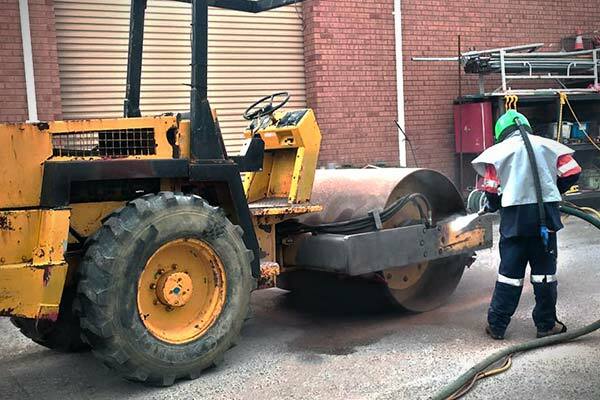 Dustless Blasting is truly a step into the future!"